Defining what Omega Heavy Trucks stands for! 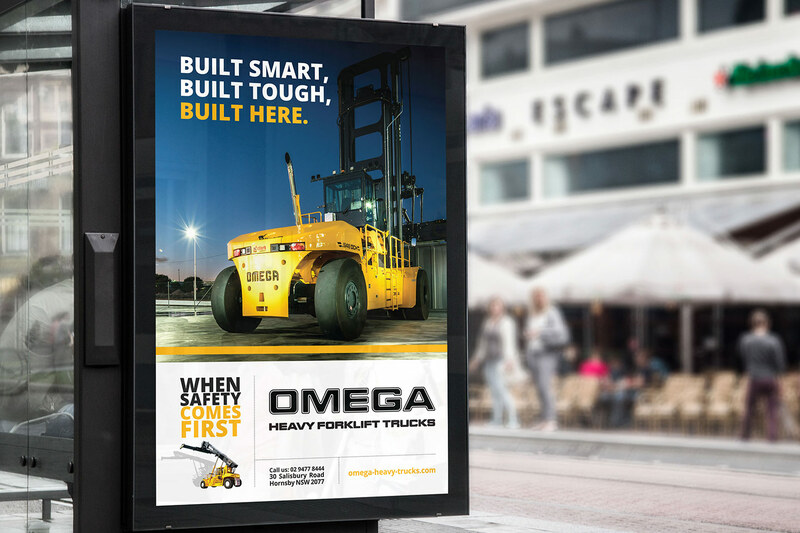 We worked with the team at Omega to develop the key messages around the Omega brand. This was then developed into launch materials and marketing collaterals to help spread the message.